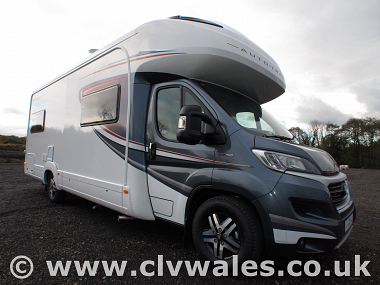 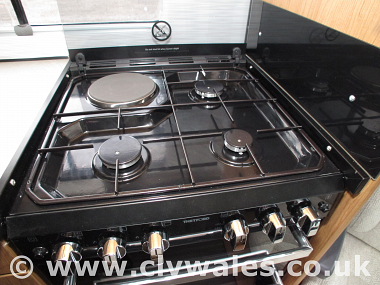 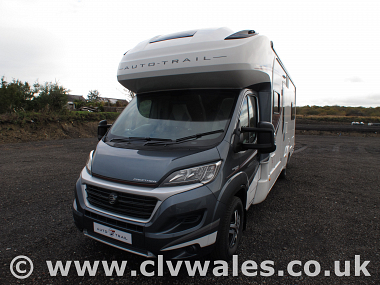 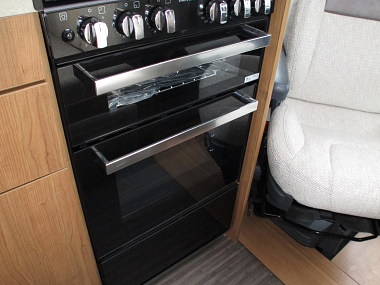 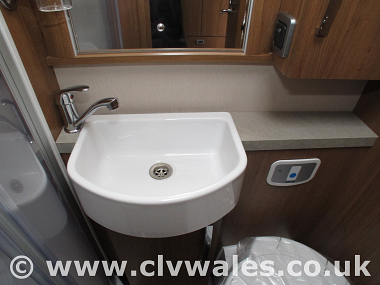 This 2019 model is in the Hi-Line guise offering sleeping up to six, while also offering a large rear lounge where everyone can gather to enjoy a sociable night in; making the Auto-Trail Frontier Scout the ultimate in family motorhomes. 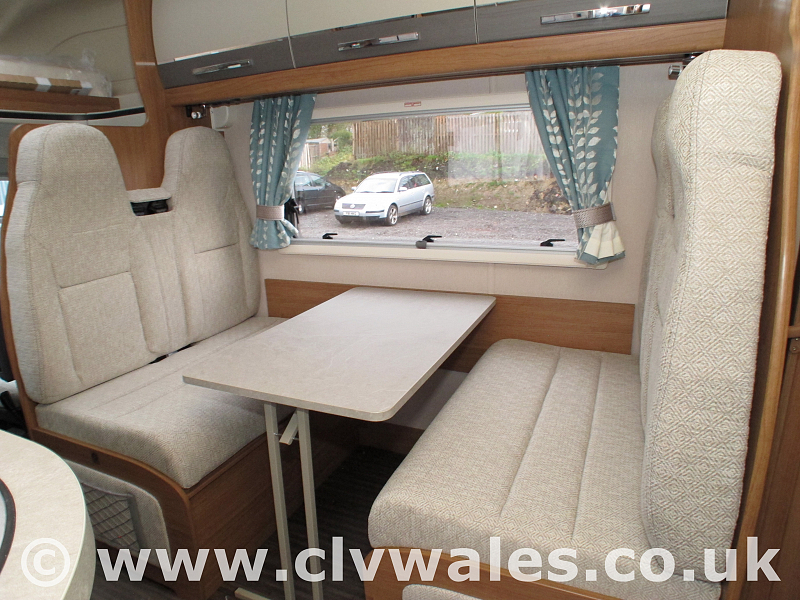 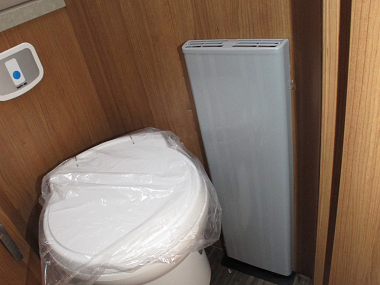 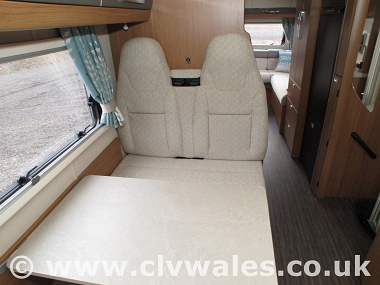 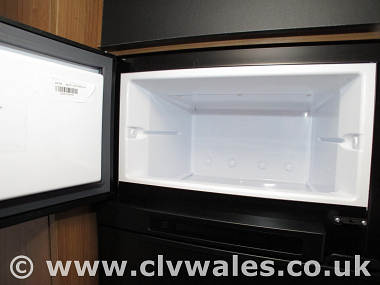 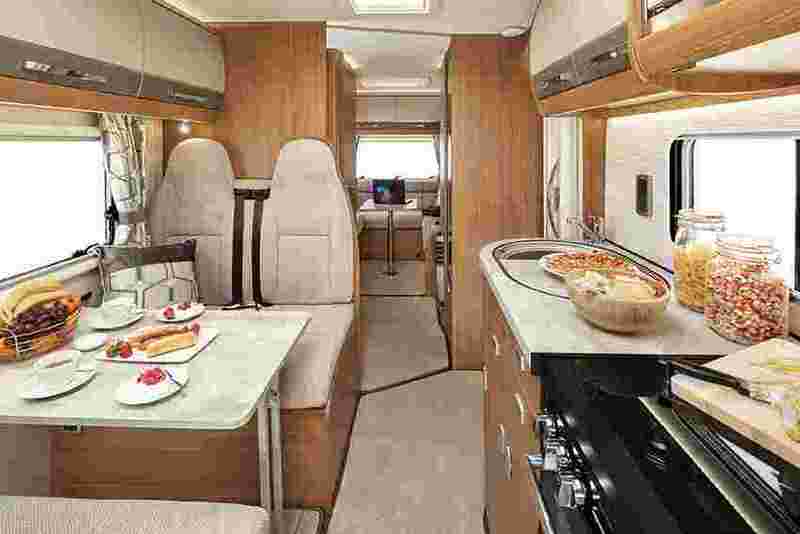 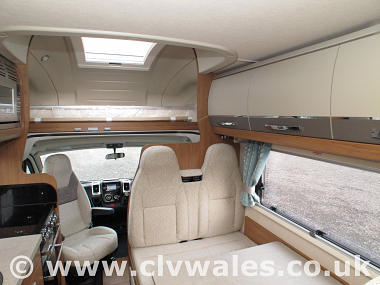 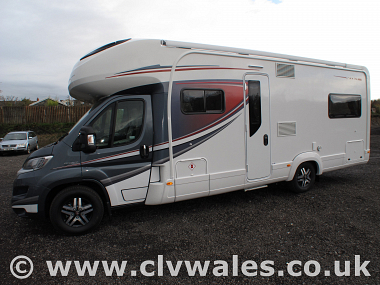 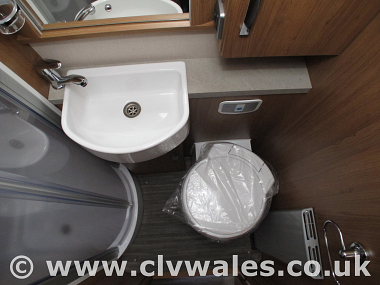 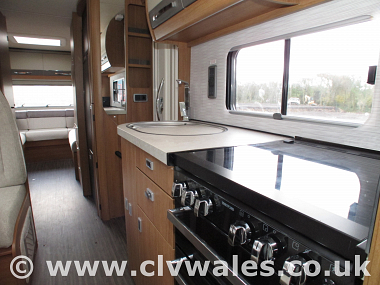 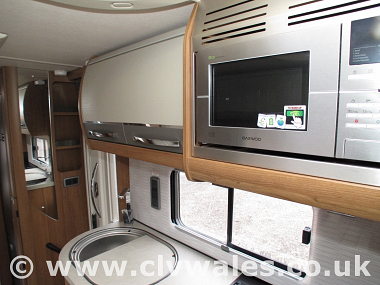 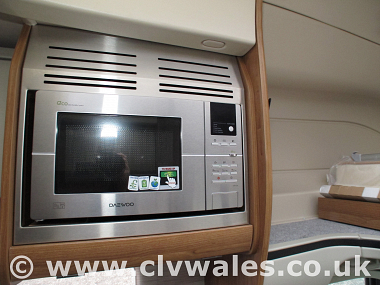 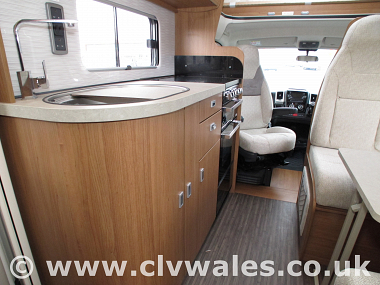 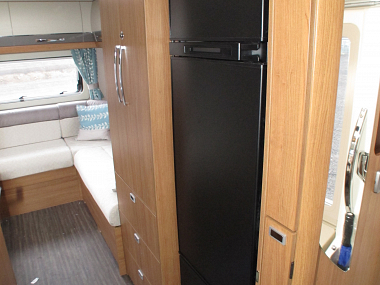 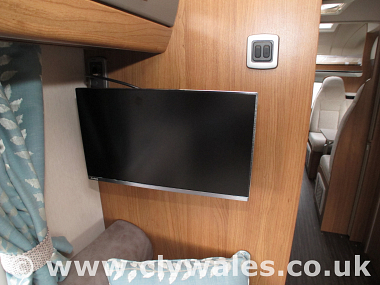 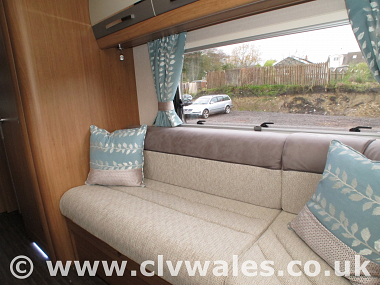 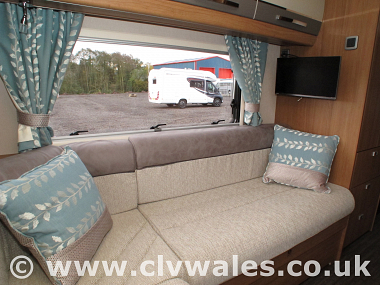 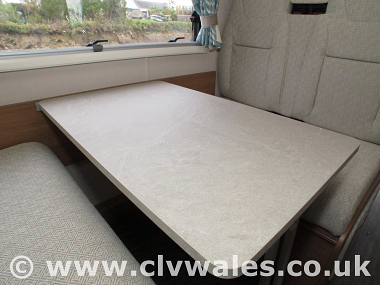 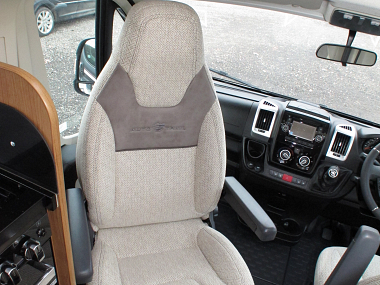 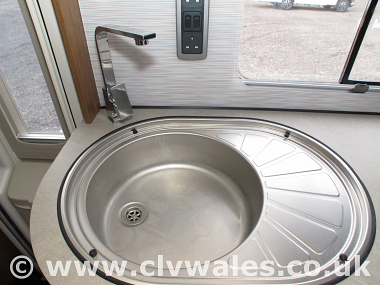 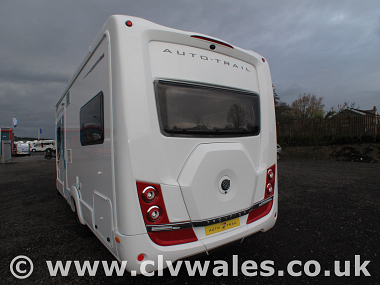 The larger version of the Apache 700, the Auto-Trail Frontier Scout's rear lounge can be easily converted into two single beds or an extravagant large double. 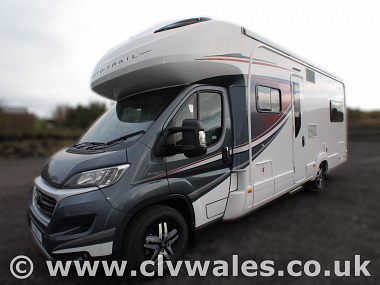 This generous and flexible Auto-Trail motorhome offers true five-star accommodation, in addition to the freedom of the open road. 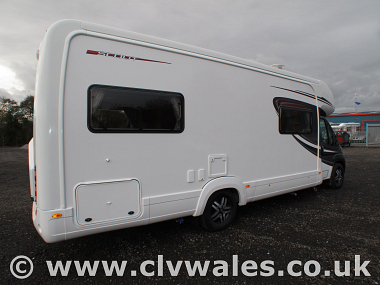 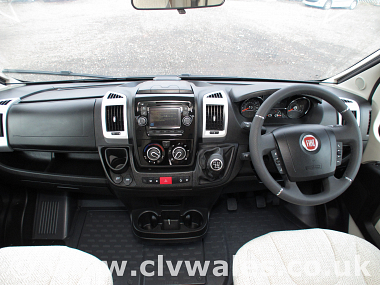 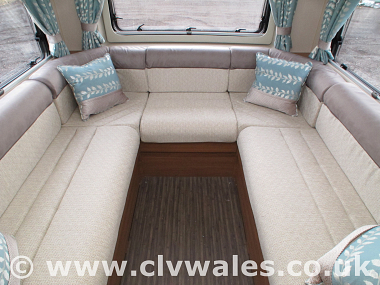 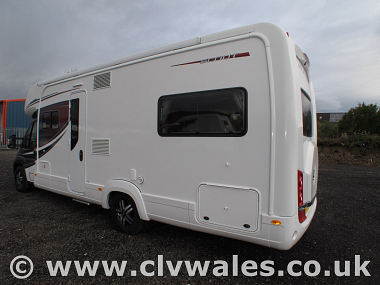 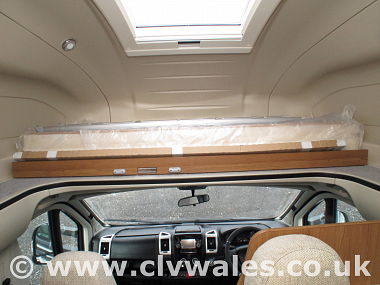 The large rear lounge makes this vehicle perfect for social occasions where everyone can get together and the sleeping arrangements mean that the potential is there to sleep six people when choosing the Hi-Line model. 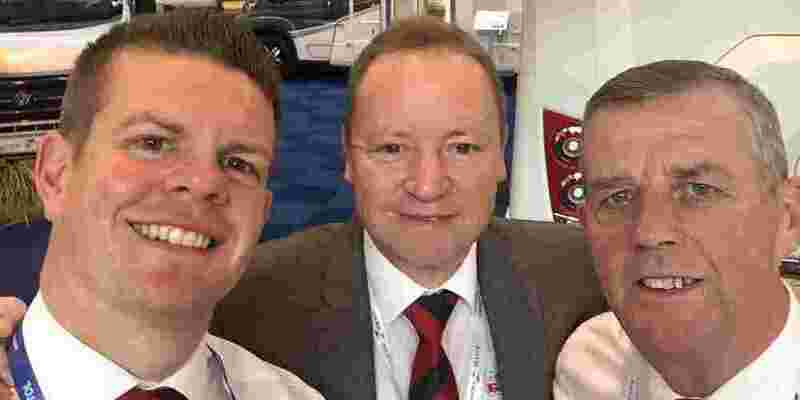 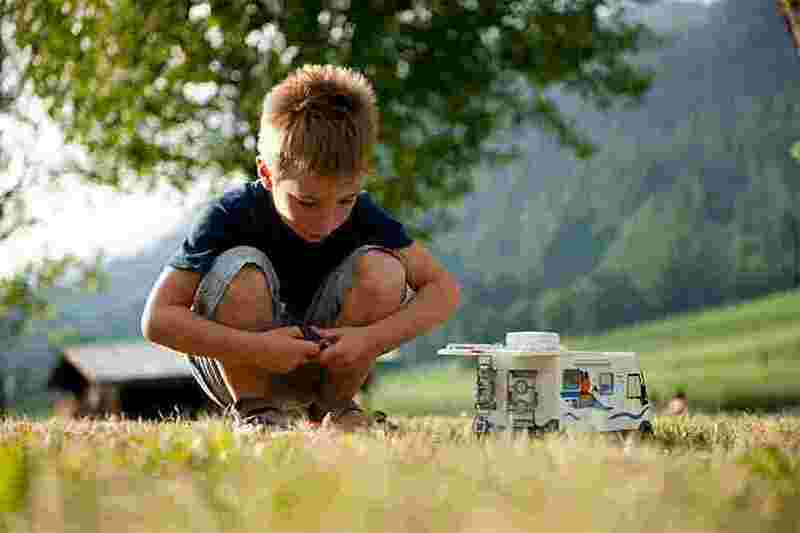 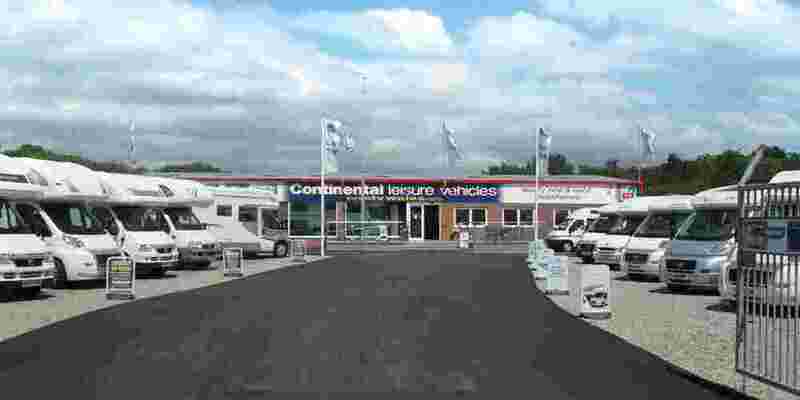 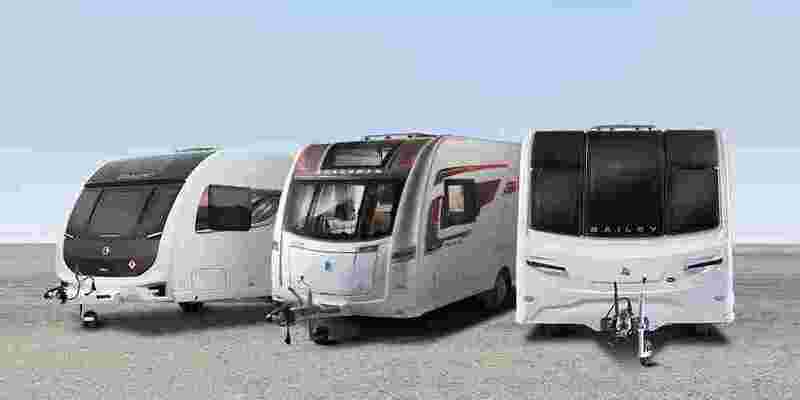 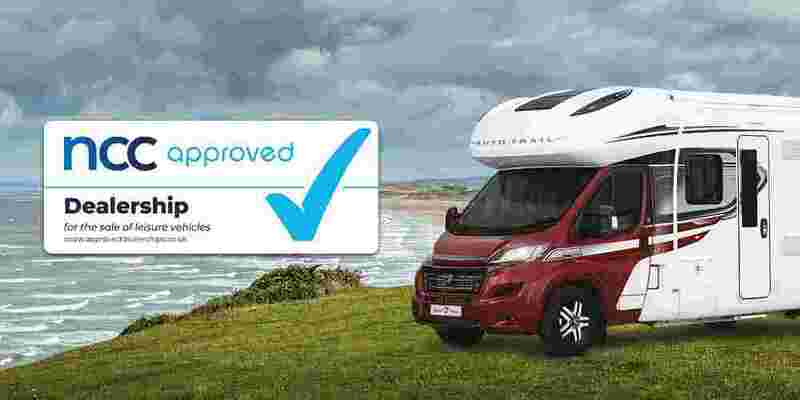 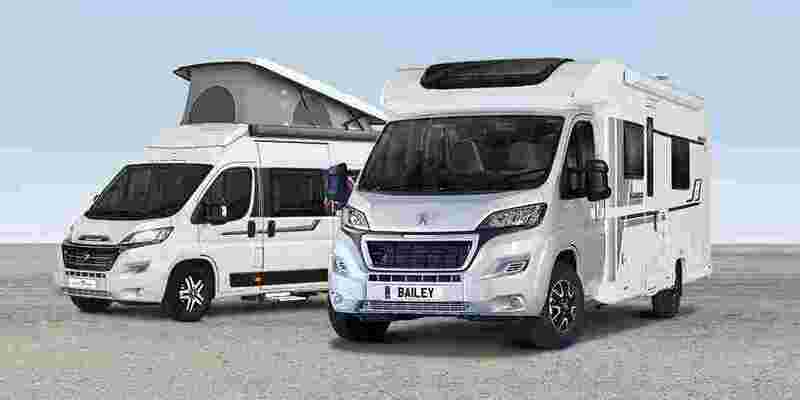 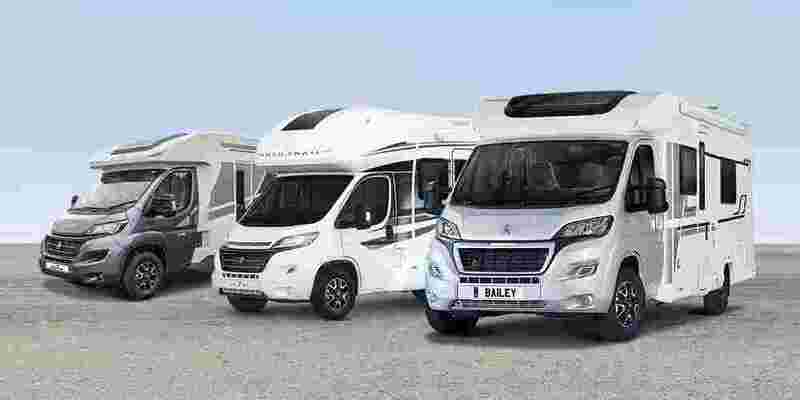 So if your looking for a great deal on a new 2019 Auto-Trail Frontier Scout give us a call at Continental at find out why more and more customers choose us each year for their new motorhome.